The moment our eyes open every, single day provides us with 24 hours of choices. With each step we take, we get to decide where our legs will carry us. 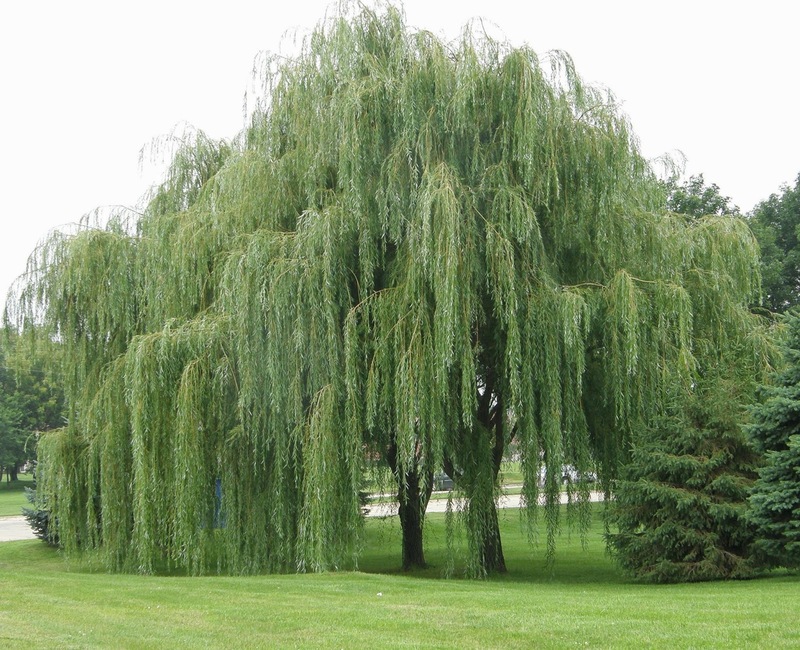 The path that lies before each of us has a billion segues, like the branches of a great willow tree. The biggest choice we all get is the kind of energy we bring to any situation that may arise. When the alarm goes off for that 5:30 run, you get to choose whether to dread the next 30-60 minutes or if it is the first time of the day to truly feel alive. If you choose to put big energy into your run or any other activity, you'll get big results. This is just an example. Imagine what you'd get if you choose to give your kids an extra 30 minutes of your energy, just for them, throughout your day? As meal time arrives, you get to decide whether or not it is to be a healthy meal or if you'd like to fall face first into the comfort of a bowl of macaroni and cheese. Neither of these choices is wrong per say, unless you're fighting for a certain goal. Choices can never be classified as excuses when you are awake to make them. If you think ahead in your day, you can make the healthy choices with food. Consciousness creates the choices that will turn out to change your life. If a stranger stares at you in public, you get the choice to offer a smile or to look away. If you chose to smile and you brought that stranger the only joy that they felt that day, would you smile more? Return on receipt of the human signal that that person has emitted could help them make choices too. When faced with adversity, you get to choose how you will react. You could release anger with violence, or you could utilize your consciousness to change a situation you consider unjust. On a smaller plane, when faced with an unfriendly "friend" you can choose to continue handling this person with kid gloves or you can tell them to shove it. It's a choice, whether or not it is uncomfortable to make it. If there are moments of loneliness in your world, you can choose to reach out for someone or you can choose to remain lonely. Opportunities abound to include you in situations where people are. Making a choice to help others could give you the chance to find a new person to help you feel less alone. The public library is free. Each of us gets the choice to utilize it or not. The choice in the type of literature you'll read can bring new ideas and situations to stimulate your thoughts and create new goals. The goals you choose will lead to even more choices. They aren't always black and white, but they are able to make, if you are conscious when making them. The blank canvas of a brand new day can be painted with the colorful choices each of us makes on any given day. It may sound sentimental, but we're all in this together. Each choice we make can affect another. Spreading positive energy and joy is a choice that this world needs to make more frequently.